New York writer Mike Pepi makes his debut on the Humor and the Abject podcast to talk about the important topics currently ripping up your mind: the smooth jazz rock of Steely Dan; parvenus; the Mueller Report; restaurant lighting design; why museums are failing to confront platform capitalism; how many times one can legally donate to Bernie; that classic libertarian love of street art; the twisted history of Huntington, New York; picks for Vice President; restaurant drama across Manhattan; and, of course, neoliberalism. The outro music is “Black Cow” by Steely Dan. Check out “Heavy Machinery,” issue 08 of SFMOMA’s Open Space that Pepi edited here. Check out “The Data Issue” of DIS Magazine that Pepi co-edited with Marvin Jordan here. 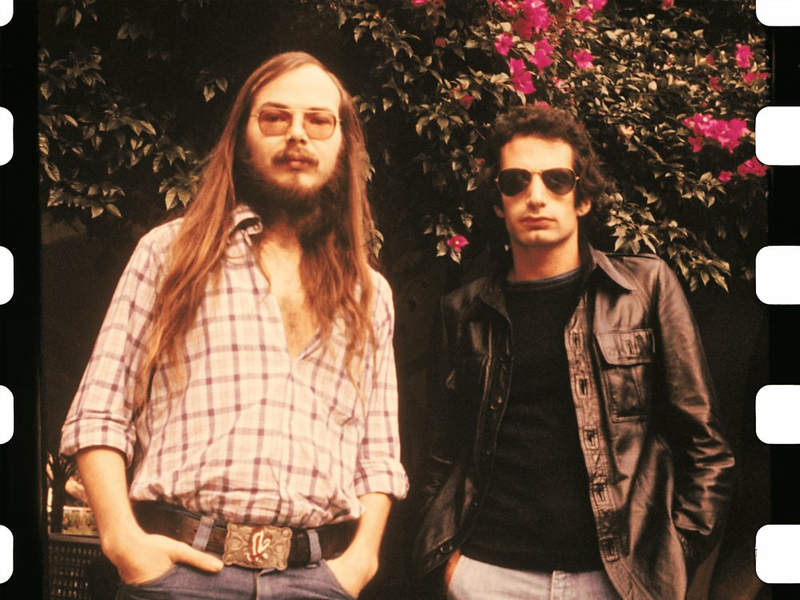 Wanna see the documentary about Steely Dan’s 1977 album Aja we discuss on the episode? You’re in luck. I’ve embedded it below.